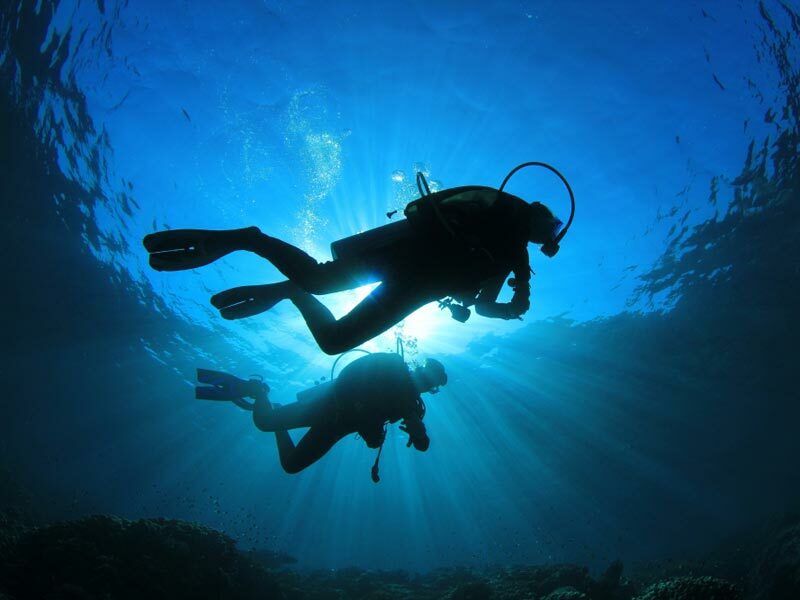 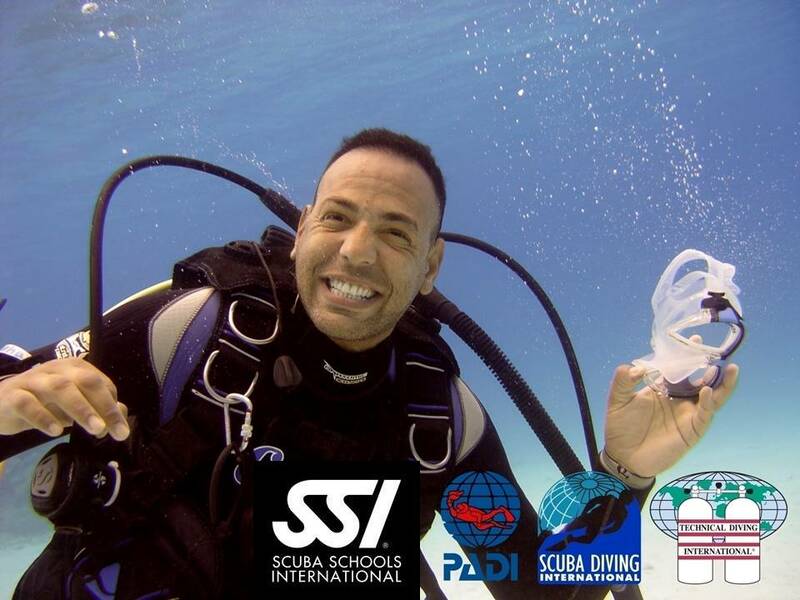 The Scuba Diver / Shallow Water Diver course is the first step to becoming a certified SCUBA diver. 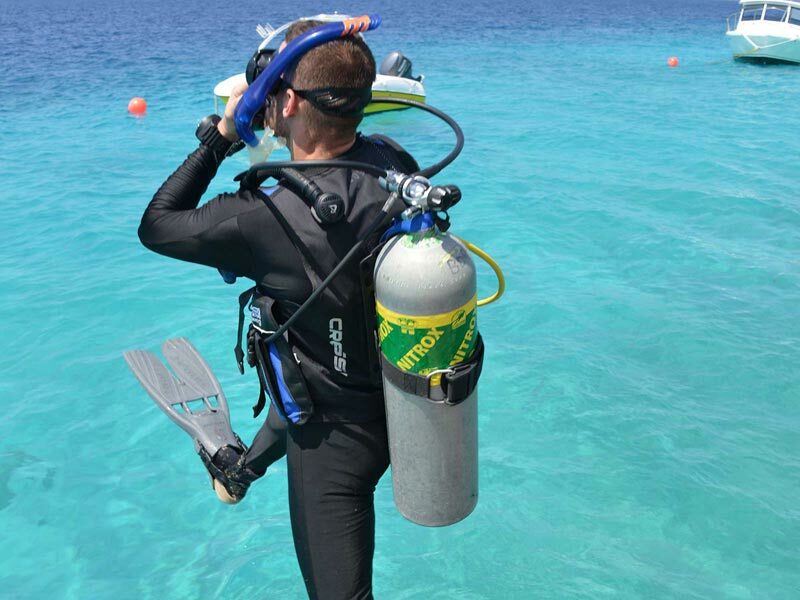 This course is the first half of the Open Water Diver course and after certification you will be able to go diving with a Divemaster or Instructor. 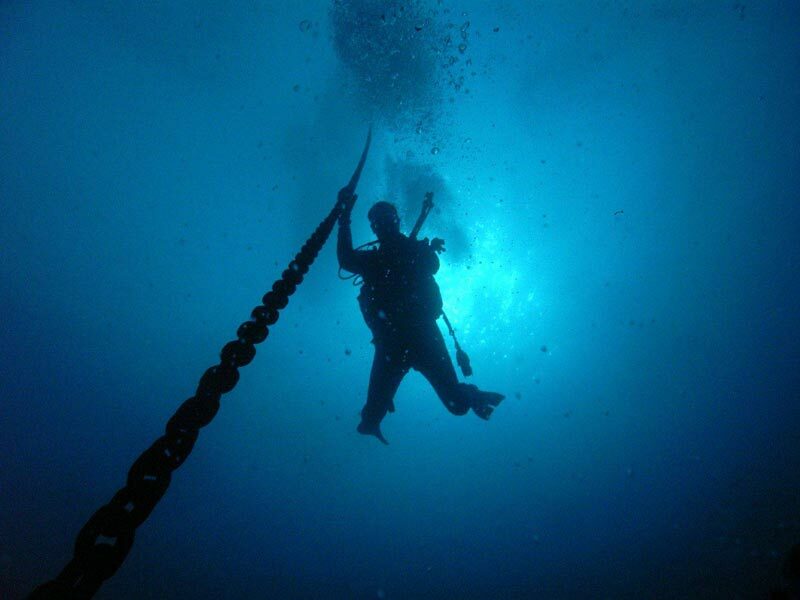 On the first day you will learn the neccesary theory for this course by watching the video and explanation from your instructor. 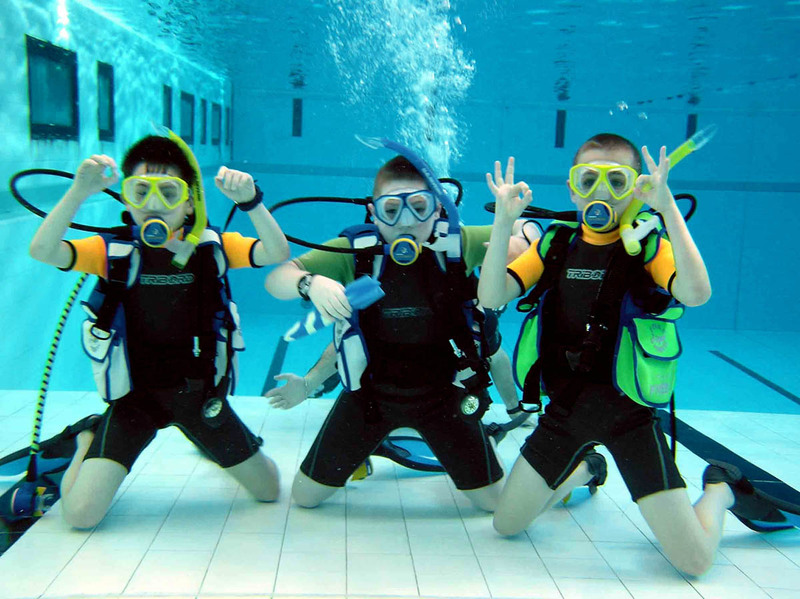 Sure you will make also your first experience under water. 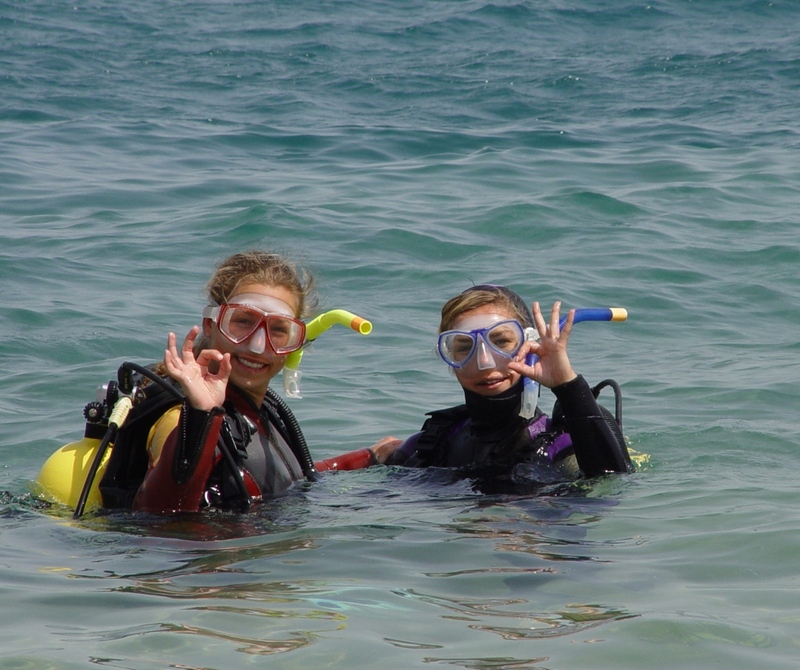 Directly on the beach, in shallow water you will do your first exercises and also you will see a lot of fish. 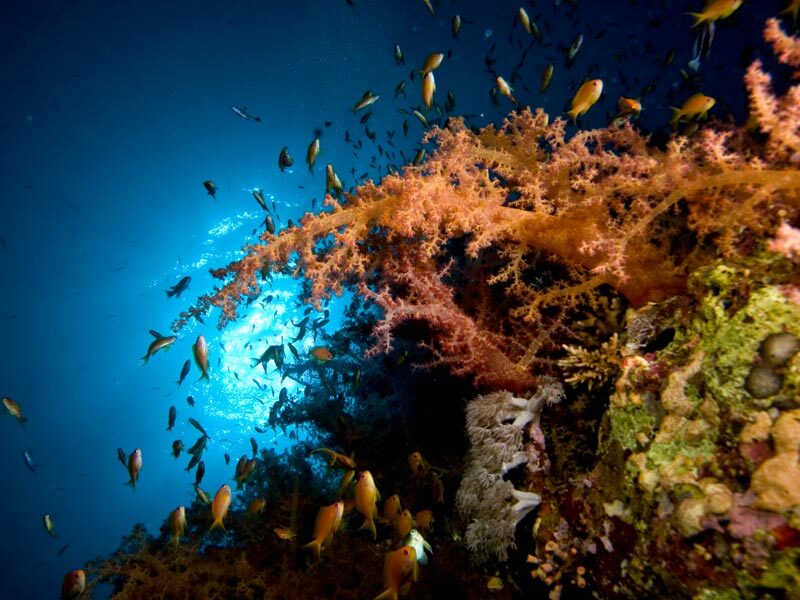 The second day you will spend on the boat to make 2 Open Water Dives on the amazing reefs around Safaga. 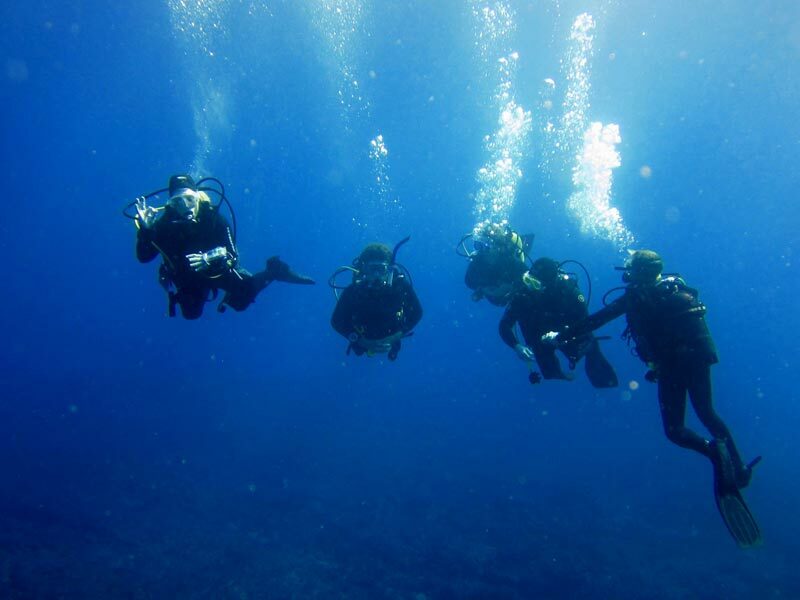 On the first two days you will learn all the neccesary theory and on our housereef we will teach you all skills you need to do save and comfortable dives. 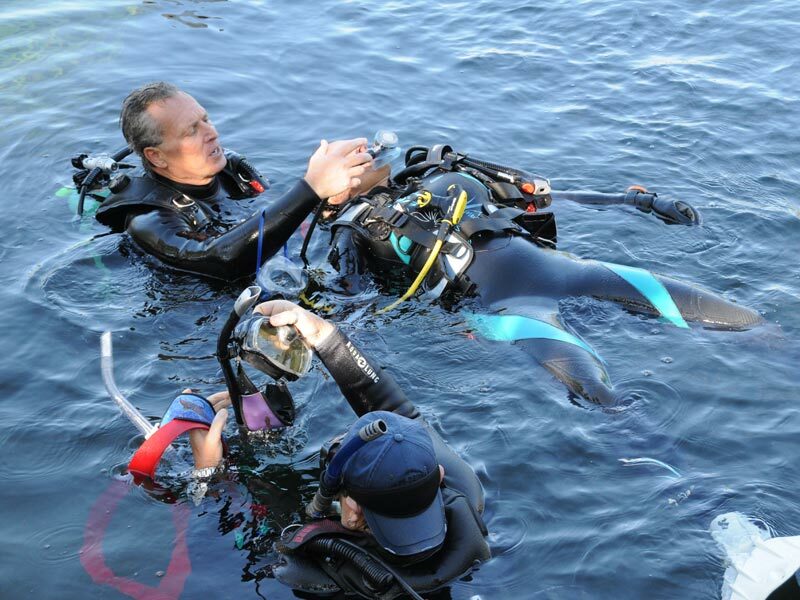 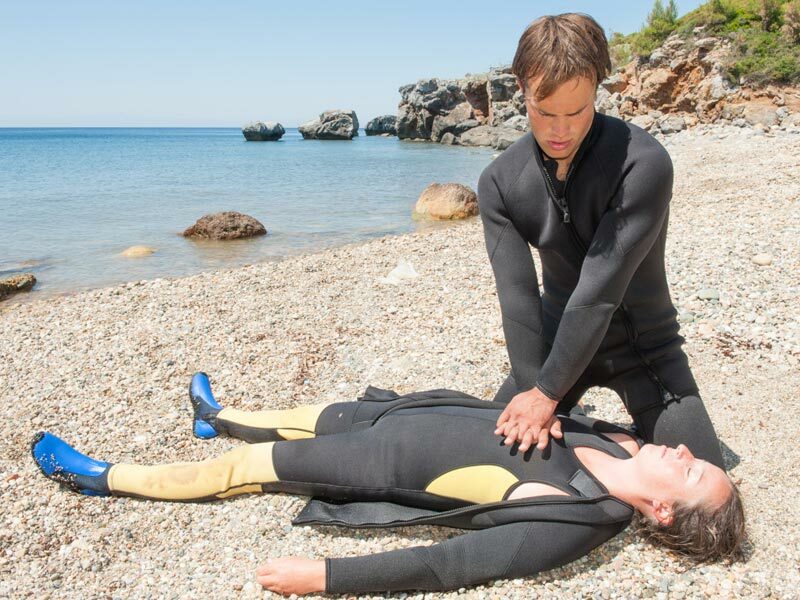 After this you will do 4 open water dives in which you can deepen your skills.